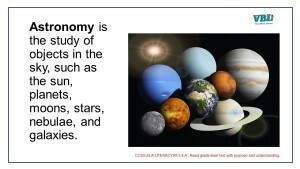 Earth Science set includes Astronomy, Plate Tectonics and Rocks Visual Flashcard Set. 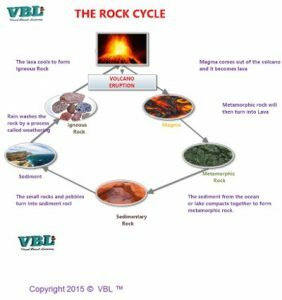 rock, mineral, crystalline, crystal, basalt, granite, pumice, marble, slate, shale, limestone, sandstone, gneiss, metamorphic rock, igneous rock, sedimentary rock, weathering, transportation, deposition, and fossil. 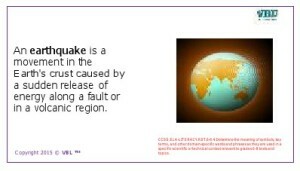 earthquake, fault, continental crust, oceanic crust, weathering, thermal energy, wind energy, continent, volcano, lava, magma, magnetic field, epicenter, sediment, deposition, erosion, crust, glacier, continental drift, and continental shelf. 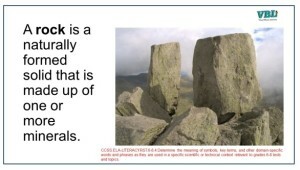 Free preview of our newest service is providing a visual presentation of our study guides. This is our first one and more are on the way. Make sure to like it so we know can continue to produce more.